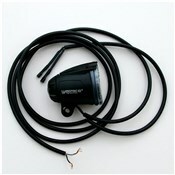 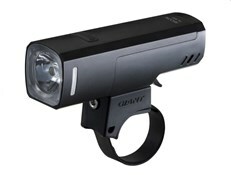 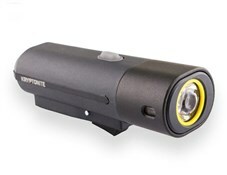 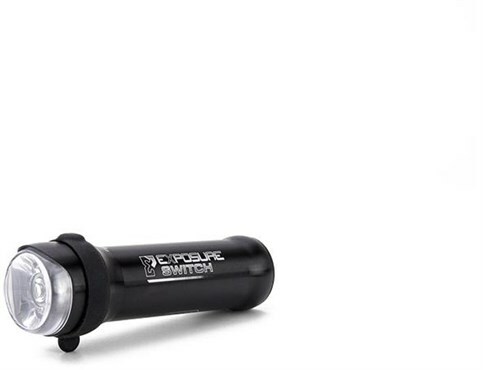 The Switch is the newest front commuter light from Exposure. 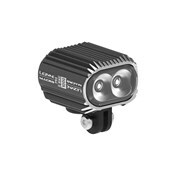 A constant or pulsing 375 lumen beam with side illumination in a tiny package make it the perfect light for serious visibility and discrete storage. 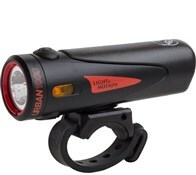 Micro USB charging, Fuel Gauge one button operation and Exposure Lights quick release brackets take the stress out of urban riding.